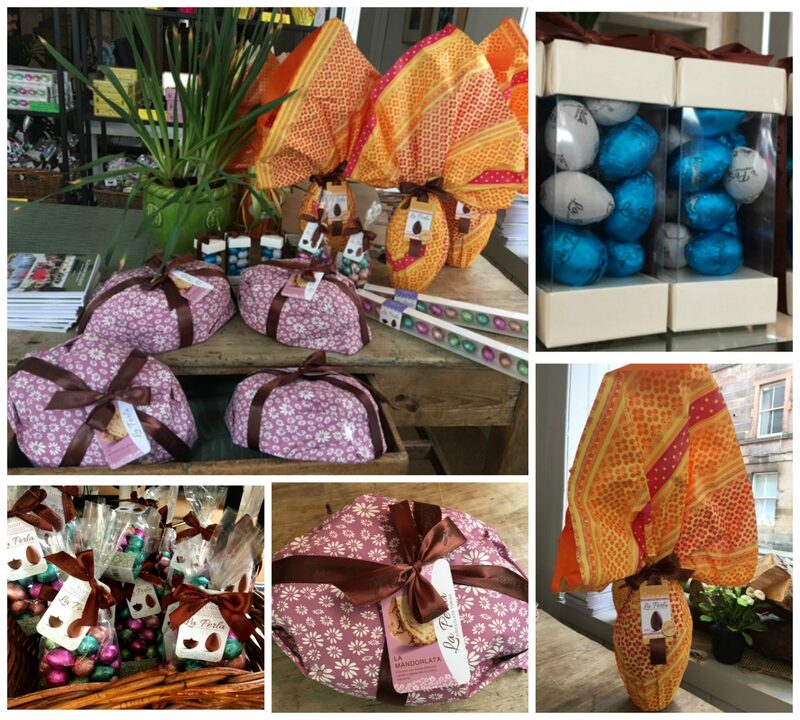 With only a week and a half left, Easter is almost here! 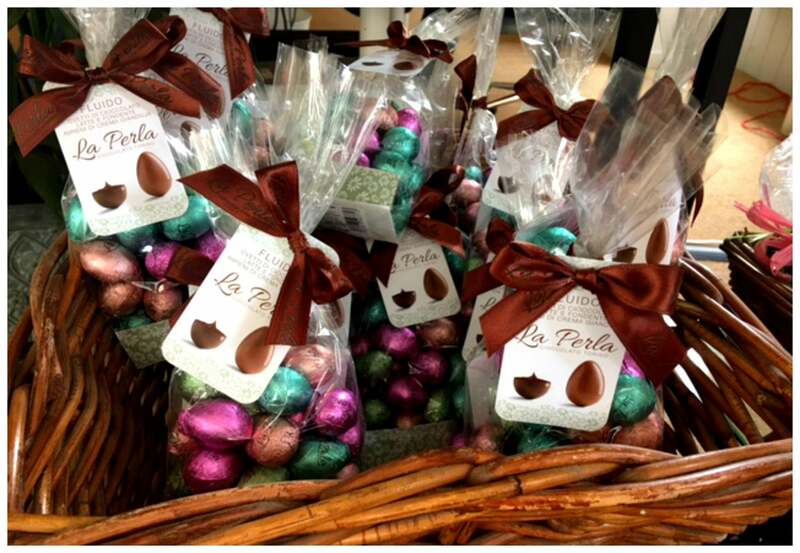 There’s not long left to find the most special Easter treats for this year. 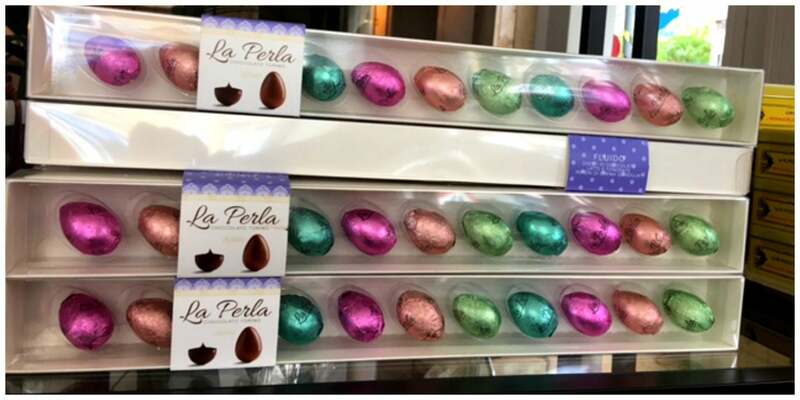 Take inspiration from some of our favourite Easter treats and traditional Italian products, which you can find exclusively in Flavours pop up shop in Edinburgh. Colomba cake is a delicious traditional Italian Easter cake. The colomba name derives from its dove shape as doves are typically associated with peace. 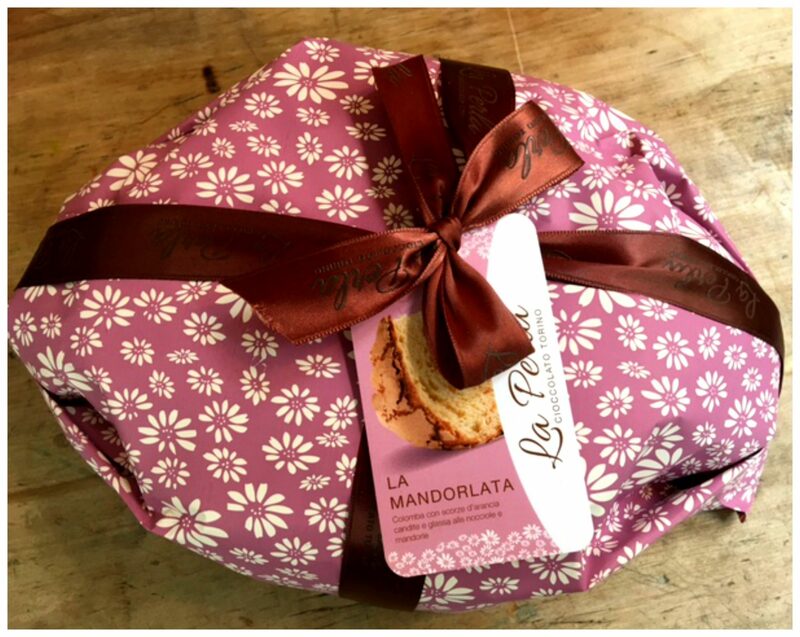 La Perla Colomba cake is a traditional colomba with candied orange peels and hazelnut and almond frosting. 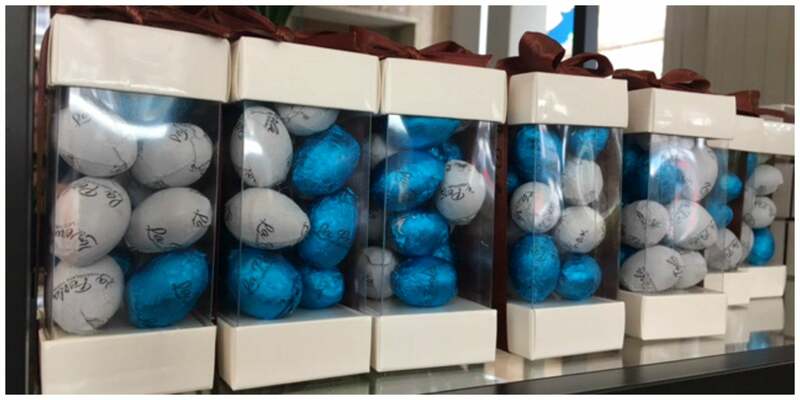 Flavours pop up shop is open daily until early evening and weekend until 4pm so if you find yourself in the area, why not come see us and try our delicious Easters treats?